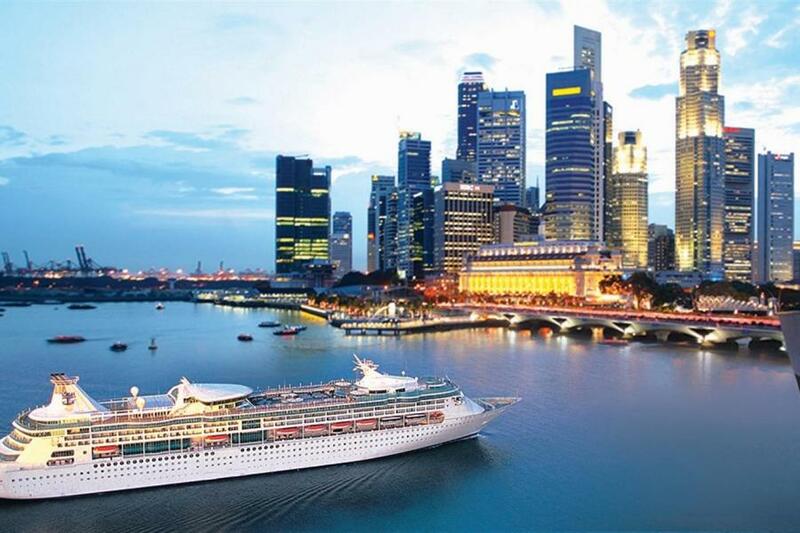 Singapore is one of the most beautiful cities in Asia. Despite being one of the most densely populated cities in the world, more than 50% of its area is covered by greenery. There are over 50 major parks and 4 nature reserves which give the city its moniker, ‘Garden City’. One can see a veritable mélange of cultures and influences in this city, ranging from British, Chinese, Indian and Malay. Don’t forget to visit the iconic statue of the Merlion which is the city’s mascot and representative. After breakfast, we will pick you up from the hotel lobby at around 08: 30 for half-day Singapore city tour. This tour takes you around the city and its many attractions. After City Tour, Proceed for Cruise Check In in the evening. Overnight in Cruise. Enjoy full day in Star cruise. Overnight in Cruise. After completing Cruise. You will be drop to Singapore And proceed towards Sentosa Island tour in the afternoon. We will be spending the afternoon at Sentosa Island. We will be taking the Singapore Cable Car (one-way) from Mt. Faber all the way to Sentosa which is all the way across the Keppel Harbour. In the park, we will take tour of Madame Tussade & Image of Singapore and enjoy a dynamic light and water show titled ‘Songs of the Sea’. Overnight in Singapore. After the morning breakfast you will be Transfer to Malaysia via. Luxury Coch and after arriving Kul, Enjoy Evening City tour Kul. Overnight in Kul. After Breakfast You will proceed to for Full day Genting Highland tour . Enjoy cable car & feel the hill station climate. After the morning breakfast, Transfer to Airport for return flight. Accommodation for 3 nights in Kuala-Lumpur. Accommodation for 2 nights in Cruise.